Cozy faux fur nest prop! Ideal for use as basket or trench bowl stuffer or for a small rug for close up shots. 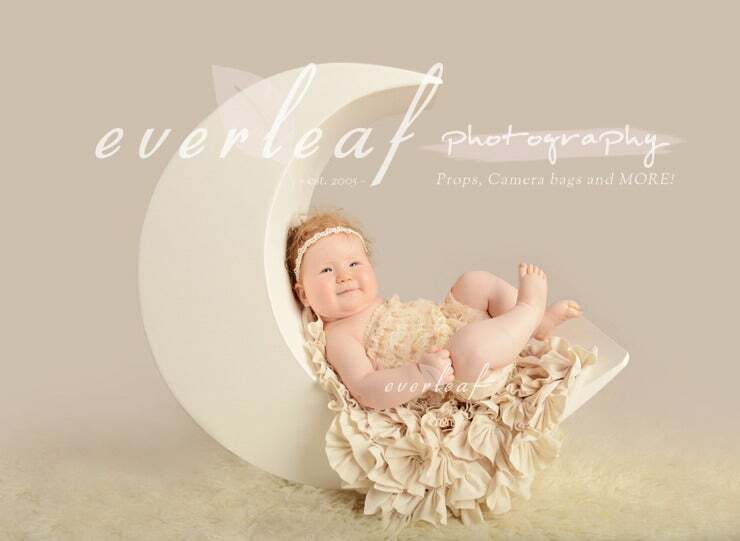 The furs are very soft and cuddly, it's a must have for newborn & baby portrait photographers! - Care: Hand wash in cold water and hang dry. Fur will shed slightly. * Fur is cut to size by hand and does not have finished edges. All furs are cut to order and is not returnable. * Colours shown on our website reflect the actual colour of the product. However, due to the variety of monitor display settings, studio lighting settings and editing methods, there many be variations.